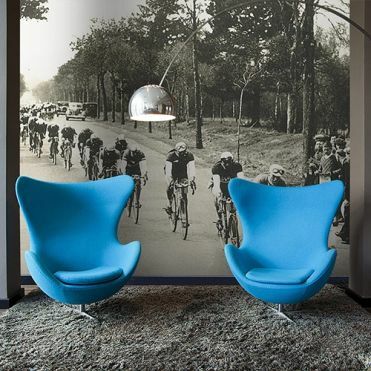 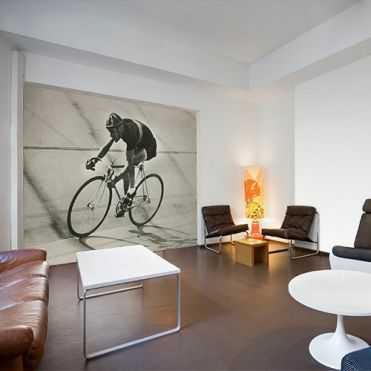 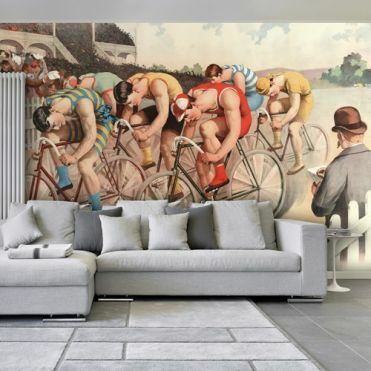 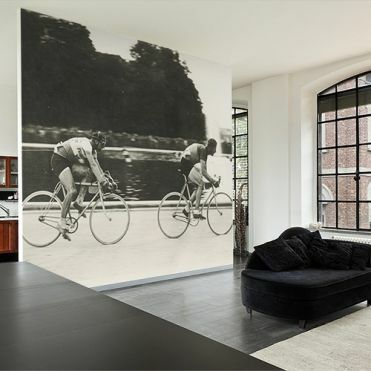 Wall mural design featuring cycling and bicycle related themes. 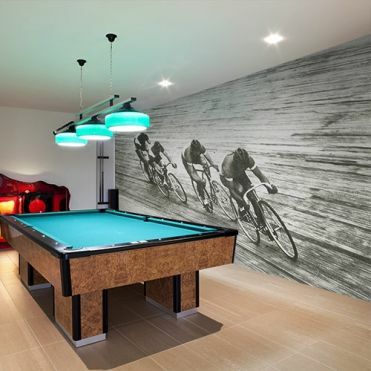 All our designs can be resized to fit your wall and are ideal to add the wow factor to your home, bar or restaurant. 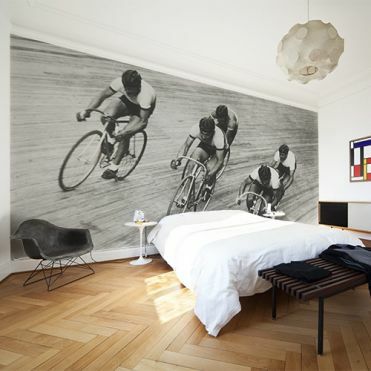 Regarding material, we use a printable wallpaper which is applied the traditional way.